Monday – Friday: 8:30 am – 5:30 pm and by appointment. 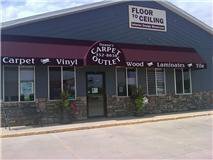 Duane's Carpet Outlet, Inc. of Huron, SD is your one and last stop for all types of flooring and interior design services. From carpet to all types of hard flooring, we have been providing flooring products and installation services for over 44 years! Our dedication and quality of work and products show our new and loyal customers we care about their flooring needs and wants. 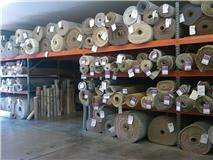 We cater to residential and commercial customers, and we have flooring for every need and taste.